Because of the smoothness we’ve noted in the Don Julio, it allows it much more flexibility in mixing. While some of the lesser tequilas just obliterate all other flavors in a cocktail, the Don Julio is smooth enough to mix well, while still having enough of a distinct flavor to lend its hand to the cocktail. As such, we started playing around with some different tinctures and came up with this unique cocktail that is a bit heavier than others may expect to find with tequila, but still suitable for a hot summers day. 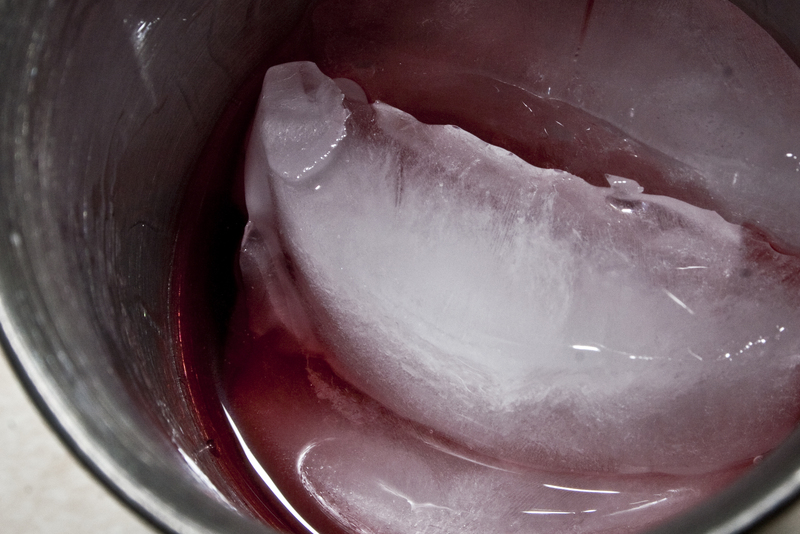 Combine the ingredients in a chilled metal mixing cup filled with crushed ice and stir well. Serve. The sloe gin, maraschino, and bitters work together to create an earthy spice while the tequila lightens up on the back.